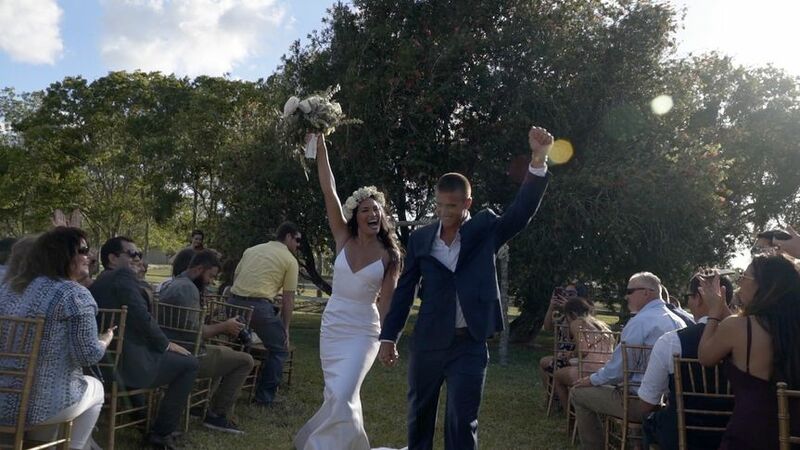 Today Forever Films is an experienced wedding videography company located in Port Saint Lucie, Florida. 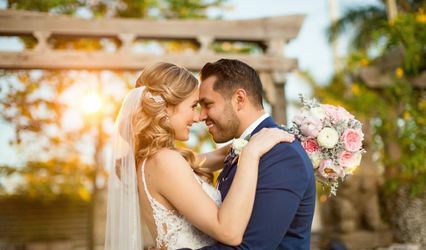 With friends and family all over, they understand the importance of a wedding video to share with those you care about who may not be able to travel. 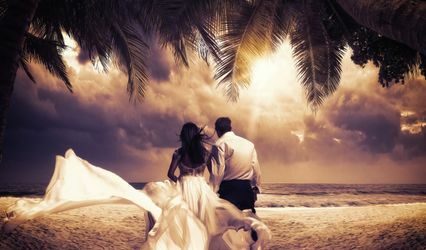 They pride themselves on providing an artistic and cinematic wedding video that you can look back on for decades. Their goal is to make today last forever. TodayForeverFilms was a fantastic vendor to work with! I searched for many local videographers and then I found Jason. I watched many of his sample vids on his site and I thought, let me reach out to this guy and see what I get. He replied immediately and was so kind and accommodating. 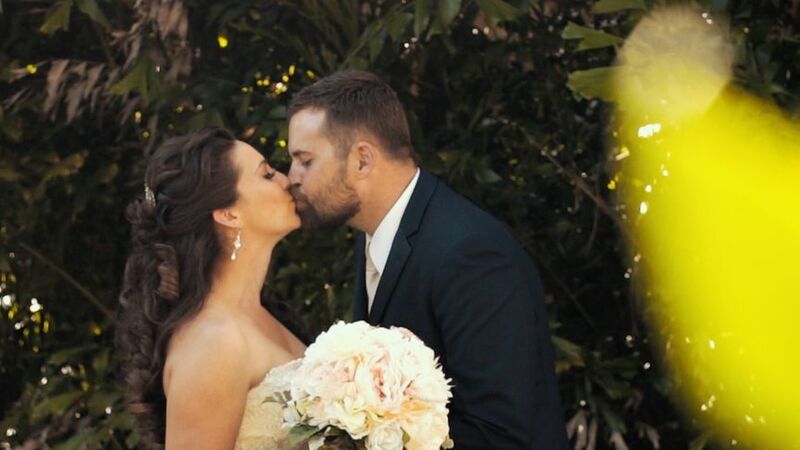 Jason was able to capture all of the love on our special day, which in my honest opinion is not an easy thing to accomplish. He then delivered awesome edited vids in a very short turnaround time! After when I contacted Jason to ask for a couple extras, he was beyond thrilled to accommodate me and my requests! 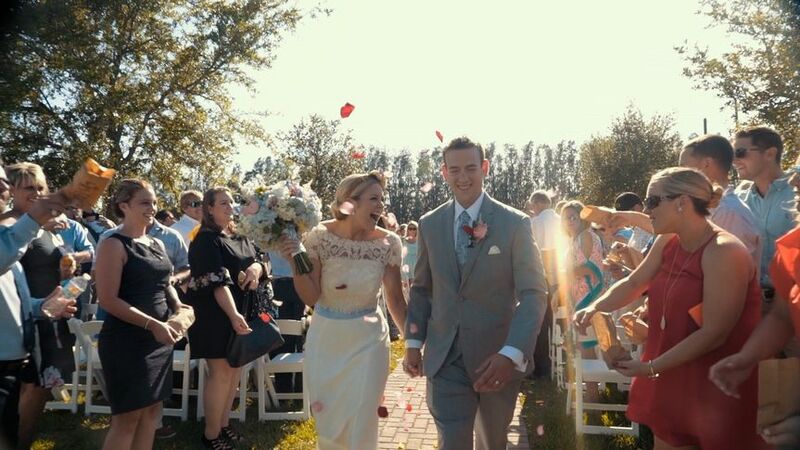 TodayForeverFilms goes above and beyond to make sure your day is special. I would surely recommend TodayForeverFilms to any and everyone! 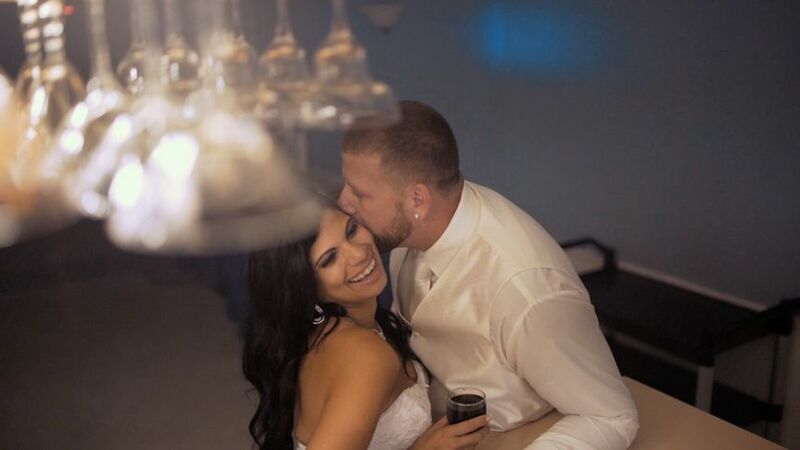 Jason was a great addition to our wedding day! We didn’t think we really wanted to spend the extra money on a videographer, but I’m so glad we did. Jason was personable, kind, and helpful. His short clip of the day was great and it was a wonderful way to relive the day while watching the videos from our wedding. Jason’s work is good, and he had a quick turn around time after the wedding. Having a video of our special day was something that was very important to me. 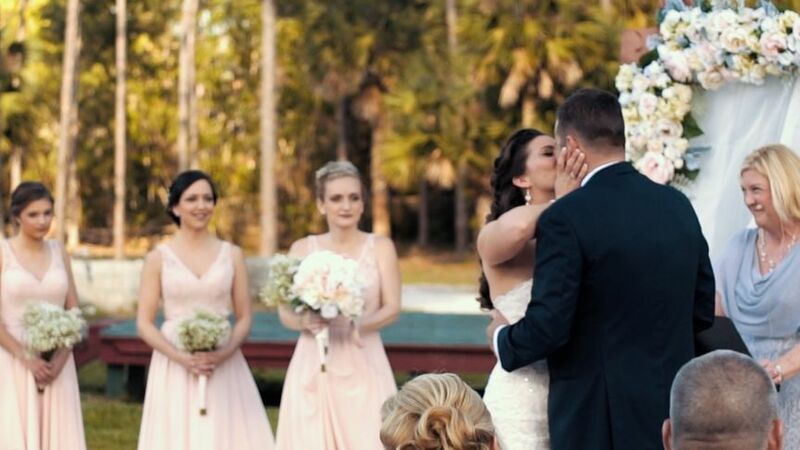 One of the top regrets I had heard from previous brides was that they did not have a videographer. So, I began my search for a videographer in south Florida. 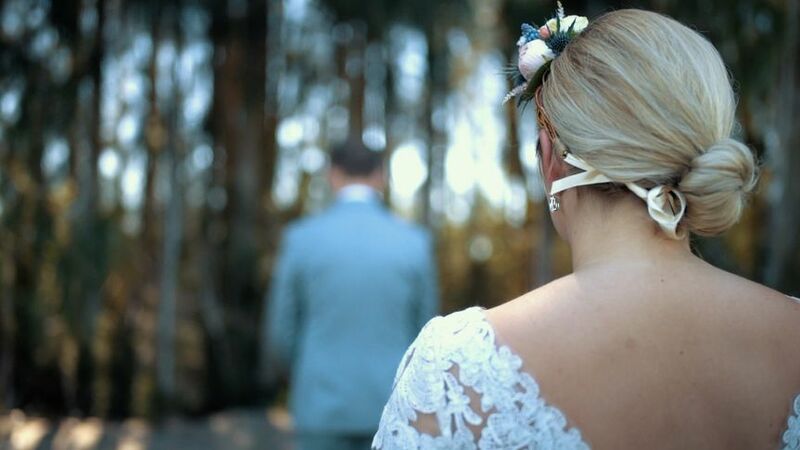 I decided to go with Today Forever Films to support local and because I had viewed previous wedding videos on their website and I really liked the vibe and artistic quality of the videos. I am so glad I did! Jason was a pleasure to work with before, during, and after the event. The finished video was fantastic. We tried to make our event upbeat, light, and fun and the video highlighted that perfectly. I would definitely recommend Today Forever Films to anyone.